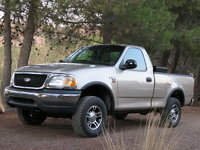 In 1999, Ford went back to honoring 1964 rather than 1965 as the birthdate of its pony car. The 1999 Ford Mustang received a facelift to celebrate its 35th anniversary. The graceful lines of the previous generation were hardened once more, with sharp side scoops and a more dramatic rear fascia. Every base Mustang and GT had a 35th Anniversary badge on its fenders, but only about 4628 were actually the 35th Anniversary Limited Edition models., identifiable by a black stripe on the hood and a spoiler. 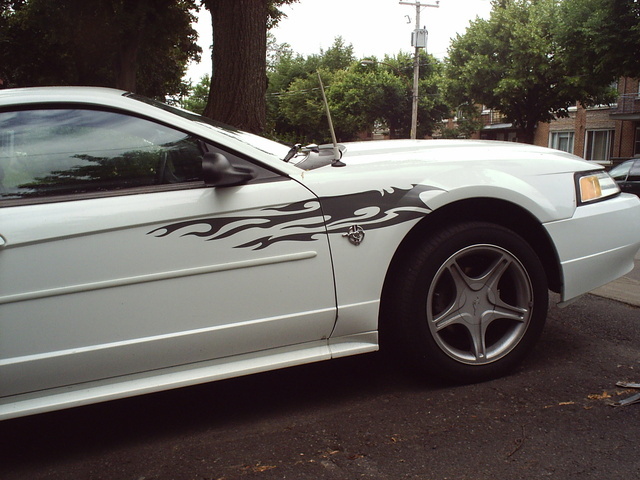 The SVT Mustang Cobra had a 4.6-liter DOHC V8, rated at 320 horsepower. However, this to recall all of its 1999 Cobras to replace the intake manifold and entire exhaust system. Ford received positive press for taking the initiative to recall one of its more popular cars over what proved to be a 15-horsepower differential. 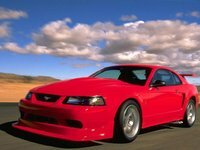 What's your take on the 1999 Ford Mustang? Rob I love the 99 mustang, in fact I have 2, a cobra and a 35th anniversary GT. They have been extremely dependable don't have any rust issues and basically no bad vices. The fact that this body style was made for 5 years means there will be plenty of parts available. 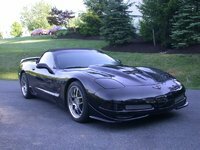 Just a great car that is now getting to a price where they are extremely affordable. 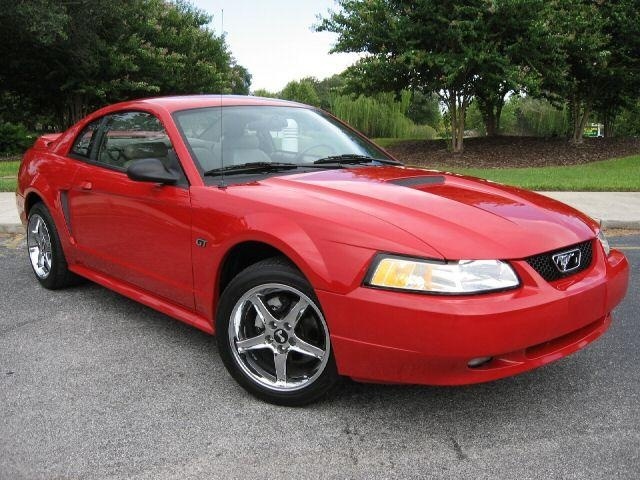 Have you driven a 1999 Ford Mustang? My Motor Is Ticking More When I Give It Gas.